Maybe you just moved into your new home, and everything is going great until one day you look up at your roof, and wonder if you need new gutters. You don’t know much at all about gutters, and you don’t really know how to tell if you need new gutters. If you feel this way, you’ve definitely come to the right place! Our roofing company provides excellent gutter installation services are second to none throughout the past 39 years that we’ve been in business. When do I need new gutters? Rust—This is evident in or near any crevices or seams on your gutter. To detect rust, you will have to use a ladder to inspect the gutters up close. If you see rust on the outside, there’s a good chance your gutters are rusting from the inside, too. 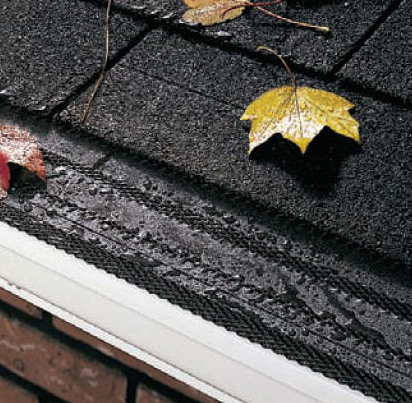 This means that, within a short period of time, your gutters will break and leak. Breaks or fractures—When you are inspecting for rust, also look out for areas that your gutter is breaking. This can cause leaking and further damage if not repaired quickly. Clogs or backups—Gutters clog every now and then, but if you notice that your gutter is clogging, but it’s not due do massive amounts of debris, sticks, or leaves in it, then the clogging can be due to improper alignment of the gutter system. This will result in severe damage to your roof and home if not quickly and properly fixed. Chipped paint—If you notice that the paint on your gutters is chipping or breaking, this is a sure sign that your gutters will definitely deteriorate in a short amount of time. Water damage—If you see damage to the sides of your house underneath your gutters and downspouts, then this could mean you have extensive water damage in places where you can’t even see. If so, gutters should be replaced very quickly so additional water damage does not transpire. Now that you’ve read some of the reasons, there’s no more need to sit there and ask yourself if your home needs new gutters! If you’d like us to come to your home to inspect your gutters, please feel free to contact us for your free quote. 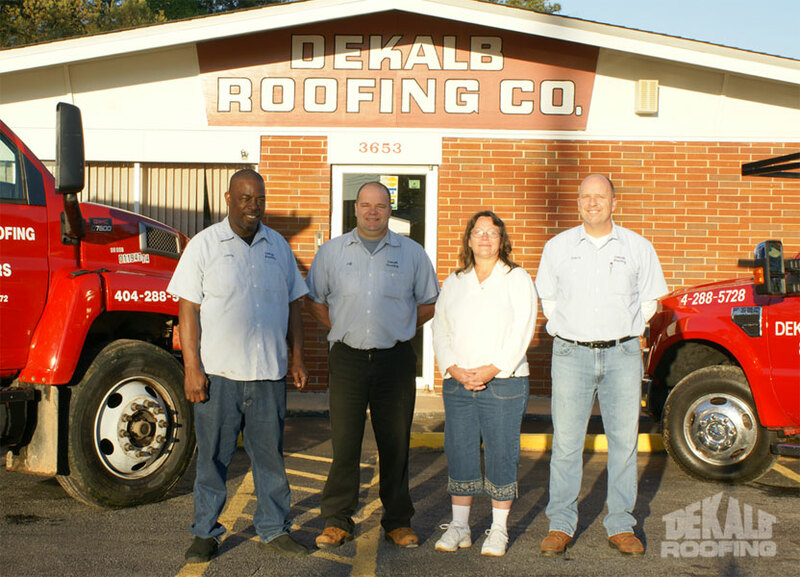 We are more than happy to deliver unbeatable roofing services that will keep you and your family protected for years to come! This entry was posted in Gutters and tagged needing new gutters, when to get new gutters on June 25, 2011 by DekalbRoofing.